My personal positive experience with Novalash extensions, coupled with my and my friends’ negative experiences with other extensions has made me passionate about being an extensionist for Novalash. I have gotten lash extensions with Novalash for five years. The two lash types I tried prior to Novalash left me with an awful taste in my mouth. Novalash saved my interest in lash extensions. I hope to do the same for you. Find all the answers to our most frequently asked questions. 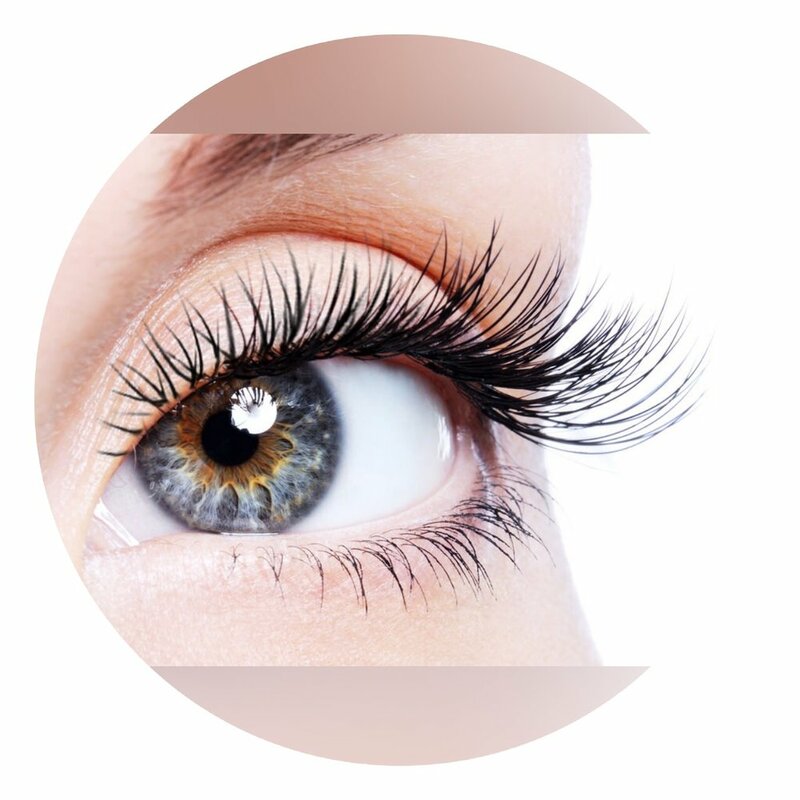 Why get eyelash extensions? Does lash brand matter? How will it affect my natural lashes? How long will the lashes last? Will I need makeup afterwards? How long does it take to apply the lash extensions? If you have questions that are not answered within the page, please feel free to e-mail us. This link provides more information on eyelash extensions, along with links for outside articles written by third parties like Huffington Post. Find additional information on Full Sets and Eyelash Fills. Find out more about our location. Call us, send us a text message and/or ask us questions!